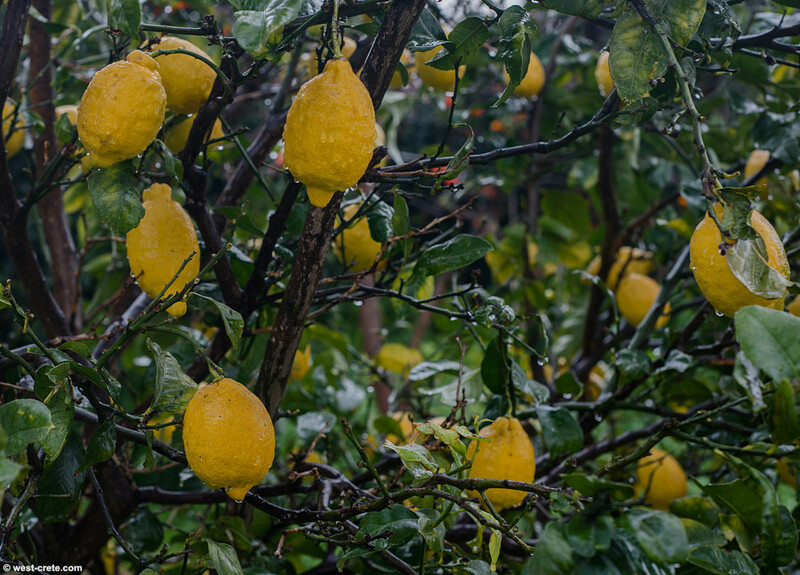 Lemons in the rain. Because of the rather unattractive weather the photos of the last 4 days were taken from my window. Today I ventured out 3 or 4 meters to take a photo of my lemon tree.